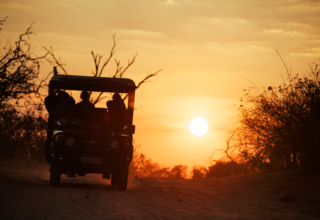 Game drives are not your only option when it comes to exciting safari activities in Botswana. So, you are planning your safari to Botswana and you can’t wait for your first game drive to go explore in search of Africa’s renowned Big 5. After all, you have chosen one of the best destinations to experience the magnificent wildlife in their garden of Eden. 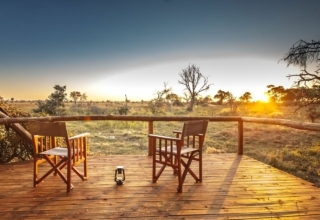 All our camps offer morning and evening game drives, but what about the rest of the time? 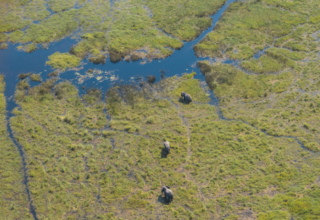 What safari activities can you do to make the best of your time in Botswana? 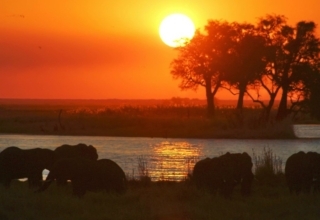 The exciting thing about Botswana is that it offers safari enthusiasts more things to do than just game drives. You will never be bored on safari while staying at one of our camps as we have a range of exciting safari activities you simply MUST try. 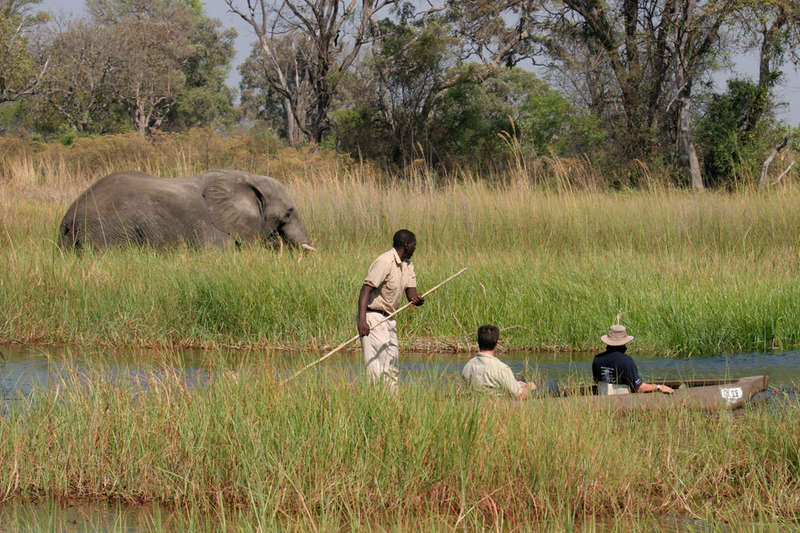 True Botswana exploring should include at least one mokoro excursion. It’s an unreal experience when you get to become part of the bustling river life while making your way through the lily pads on traditional ‘mokoro’ canoes. These are propelled from the stern by skilled ‘poler’ guides, allowing the guests to sit back and absorb the scenery. Keep an eye out for tiny little reed frogs to the gentle giants, the elephants. Probably not first on the list for some first-time explorers but you will never know you love it unless you try it. Over 500 species of birds have been recorded in the Okavango Delta, and there are quite a few peculiar looking ones that you simply must see. A sure favourite is the Pel’s fishing-owl and the turkey like Southern ground-hornbills with their long lashes. 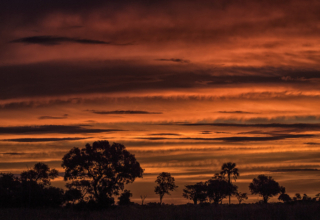 Sunsets are magical no matter where in the world you are, but we can guarantee that no sunset can ever top a Botswana sunset. The best way to experience this is on the crystal-clear channels of the Boro River. 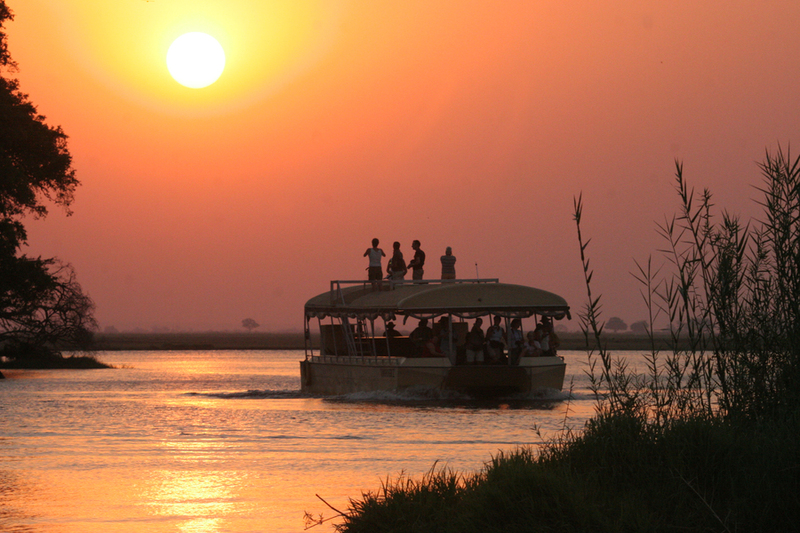 Motor-boat cruises are scheduled around the sunsets so that you can sip on your traditional sundowner drink and toast the unprecedented African sunsets while drifting on a lagoon in the middle of the Okavango Delta. 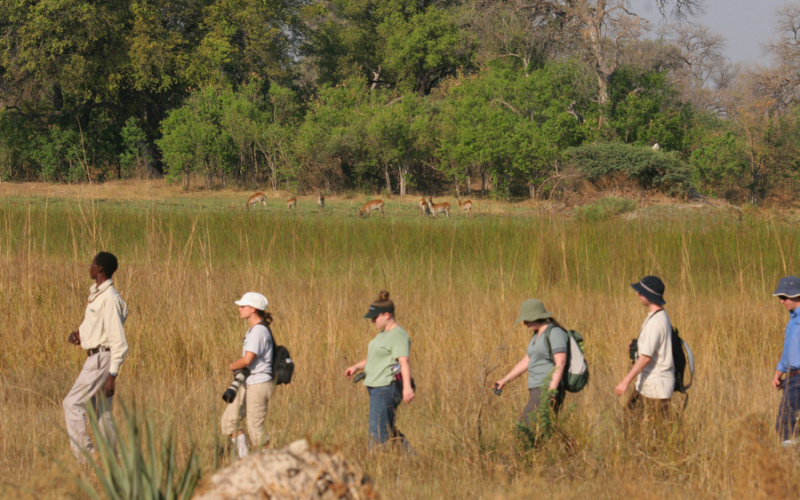 This safari activity is limited to only some of our camps and subject to delta water levels. Turn your evening meal into an unforgettable safari experience and dine under the stars on board one of our boats. Enjoy a succulent buffet dinner consisting of starters, main courses and deserts while the boat cruises on the Chobe River between the Botswana and Namibian shores. This is the ideal opportunity to unwind after an exciting day of exploring and enjoy the unique surroundings by night. 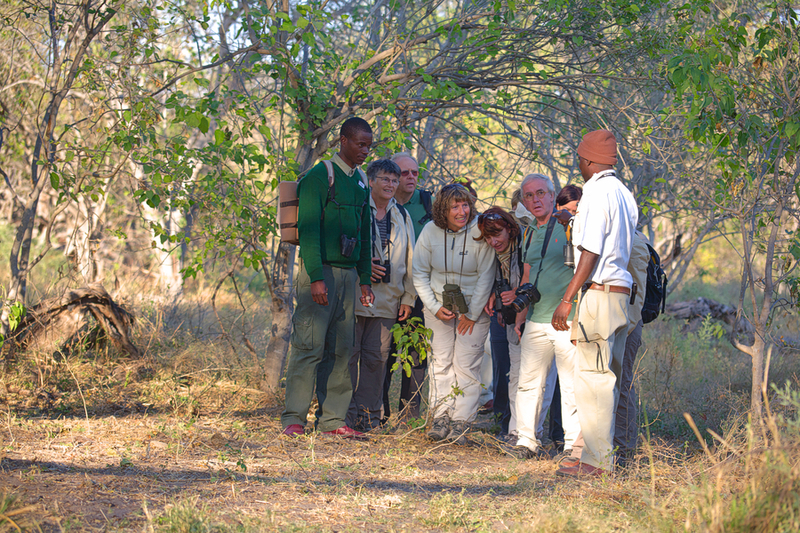 You are not limited to vehicles when it comes to discovering the Botswana bush. You can go exploring on foot under the guidance and education of your own personal guide. Feel your senses ignite as you become part of life in the bush and encounter game without the parameters of a vehicle. Camping is probably not for everyone but for those adventure seekers you must try island camping at Gunns Camp. The camp managers will pack your mokoro with basic camping equipment and food so that you can set out with your own personal guide to find an island where you will set up camp. The evening will be spent preparing dinner around the campfire in the company of Africa’s nocturnal wildlife. This rustic experience is subject to availability, and must be pre-booked in advance. 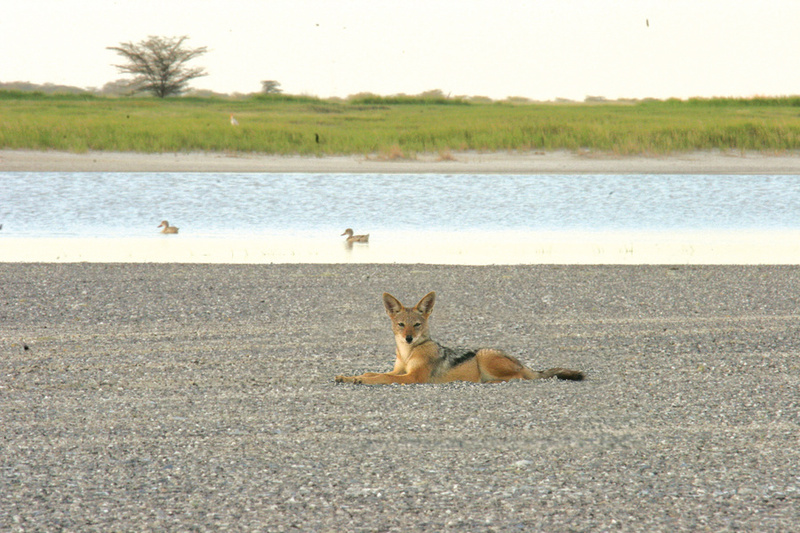 Makgadikgadi Salt Pan is in the middle of Botswana and is one of the largest salt flats in the world. Walking or driving though this expansive wilderness area is a surreal experience. The silence around you absorbs you into the moment and it will feel like you are visiting another planet. There you have it, 7 safari activities other than game drives that will keep you entertained while in Botswana. And no worries if you can’t fit all of them in on your first safari in in Botswana, it’s just more reason for you to return.